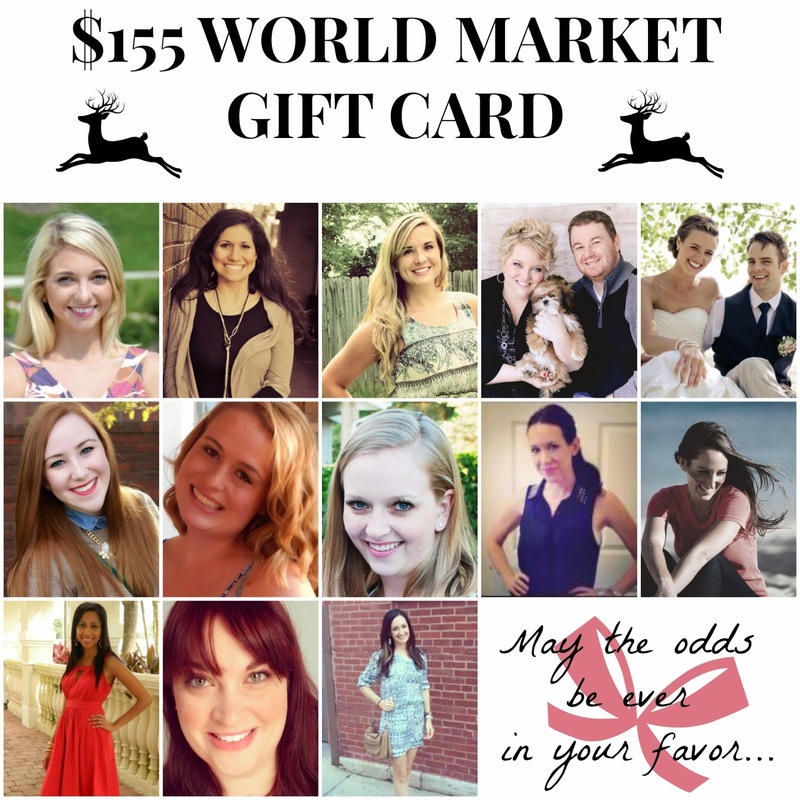 18 comments on "New Traditions & A World Market Giveaway To Treat Yo'self!" So many amazing and great changes will be happening for you soon! And your own traditions will be just as great as your old ones... even better probably! 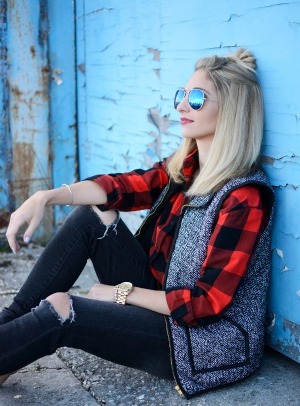 You'll have amazing times with Maddox around the holidays! Happy Monday! I've been really struggling the last few weeks thinking about how all of my holiday traditions have to change very soon when we have kids. But I totally hate any type of change. I'm sure it will be wonderful for both of us in the end, but I totally get how you are feeling! You look so beautiful!!! I felt the same way last year when I was pregnant and now seeing the joy on my daughters face when she sees the lights on Christmas trees or the shiny ornaments, this season is sooo much more fun! Fun giveaway - I love World Market! I love opening Christmas pj's on Christmas Eve and watching a movie with the fam! So exciting to think he will be here and be 9 months next Christmas!! What a sweet post! And wow so much to think about.. creating your own traditions for your own little family! I guess it will be bittersweet! We each open up one present on Christmas Eve. I love driving around and looking at the boats on the dock with all there lights. Great giveaway! I hope y'all enjoy your last year of holiday goodness, just the two of you! I love watching Christmas movies with my family. One of the best traditions there is! My favorite tradition is Christmas baking with my mom and sister every year. Exchanging Christmas pjs wih my family and waking up to cinnamon rolls and coffee with my hubby in our pjs!